KW Suspension has emerged as one of the leading manufacturers of sport suspension systems. 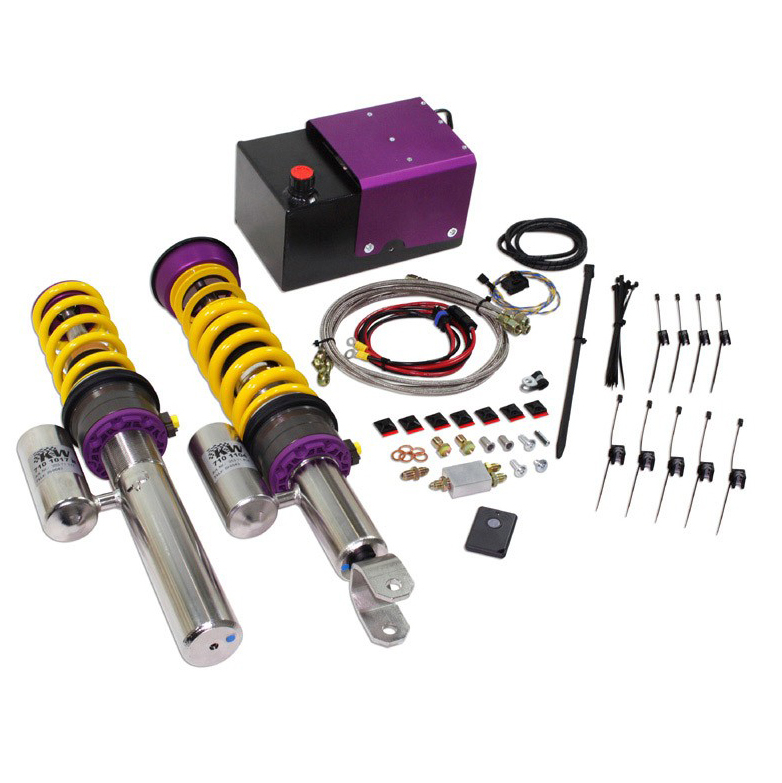 Founded in 1991, KW Suspension now deliver the largest application line-up of coilovers in the market today. Continuous improvements and global innovations such as the ‘inox-line’ stainless steel technology used in their coilover kits provide impressive testimony to the technical abilities of KW Automotive. Motorsport is the source of countless innovations, and a source well tapped by KW Suspensions. For over 10 years, the founders and owners of KW Automotive have been active in motorsport. The experiences collected over the years are constantly being integrated into new developments – for the track and road. This involvement has grown throughout the years in many different series’ and in 1999, they even fielded its own racing team in the DTC (German Touring Cars). Today, KW Suspension are one of the leaders of innovative coil overs, sport suspension solutions and motorsport performance applications. Specialising in high performance suspension, KW Suspension has become a leading company in innovation, quality, functionality and unrivalled customer service. Born on the track, raised for the street.